Winemaker John Harris’ move from Yarra Valley legend Domaine Chandon back home to the Pyrenees was the perfect opportunity for our wine-loving families to join together to create Mitchell Harris Wines. We’re a small but energetic family venture, and we have a great belief in the potential of our region to deliver beautiful fruit. We source grapes around our home base of Ballarat, including the Macedon and Pyrenees Ranges, and try to have a ‘small footprint’ in winemaking, letting the fruit, the region and the vintage speak for themselves. 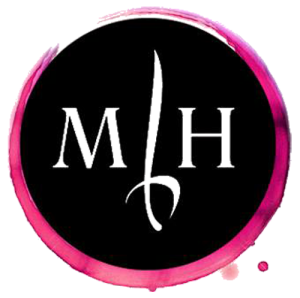 It’s a true family business, with John, Shannyn, Alicia and Craig all pitching in, whether that be in the vineyards, the winery, at the tasting bench, behind the computer or pounding the pavement as part of the Mitchell Harris team. Our great Wine Bar team share our love of wine, food and good times. 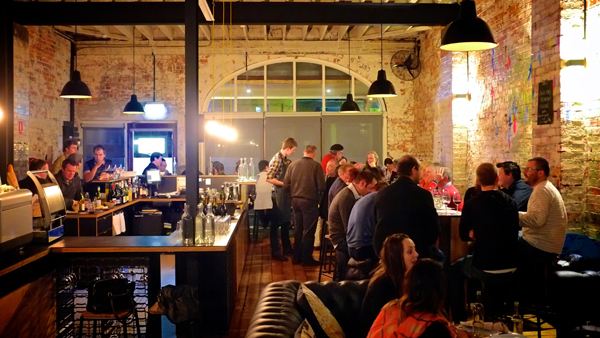 Exciting times are in store in 2014, with our Cellar Door and Wine Bar gaining a loyal following, a big vintage ahead, and our wines keeping on finding homes in more and more restaurants, bars, stores and glasses across Australia.